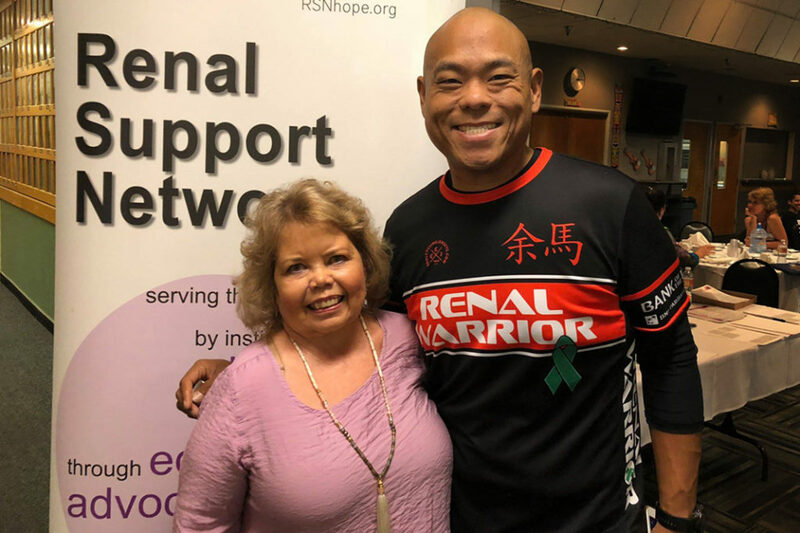 Renal Support Network’s kidney disease support group and patient education meetings are offered at no charge to people who have kidney disease and their families. Among the many benefits to attending these meetings are learning tips to navigating kidney disease and living a fulfilling, joyful life from people who have been there and from concerned healthcare professionals. We hope you can join us at our monthly and annual meetings. We’d love to meet you! Get email updates about the meetings. 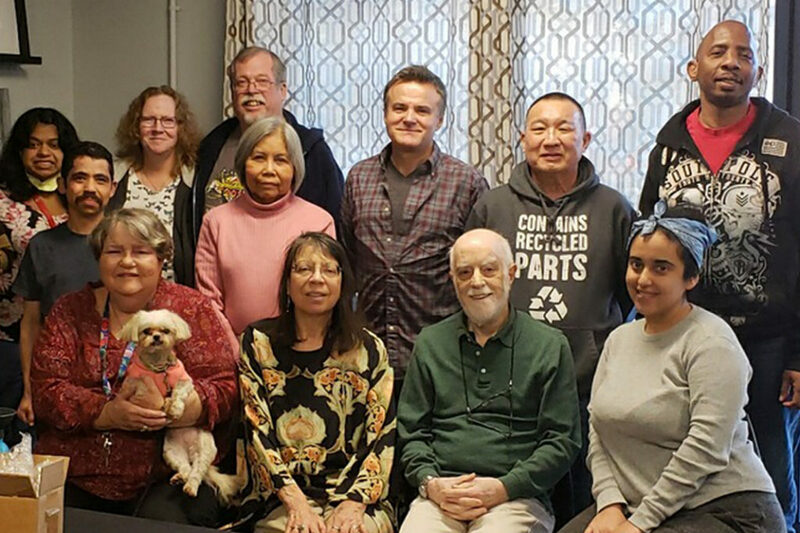 RSN hosts Patient Educational Meetings at no charge to people with chronic kidney disease (CKD) and their family members. Enjoy a day full of inspiration and useful information, which includes lunch, extra time to meet and visit with fellow patients and their families, a raffle and exhibits. Registration required. Sign up online or download the PDF flyer today!